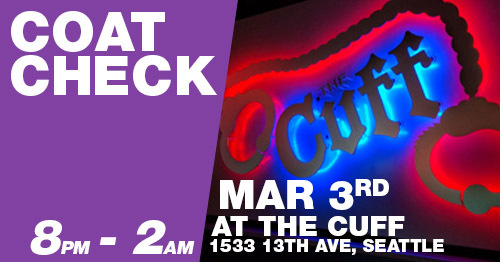 Home » Posts Tagged "The Cuff Complex"
Coat Check – March 3rd! Join the Sisters at the Cuff Complex; we will be running the coat check that night. And remember, all proceeds from the coast check going to our Charity Granting Fund, so this ends up helping some wonderful charities in our community! 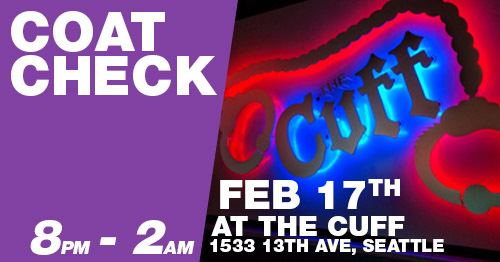 Coat Check – February 17th! 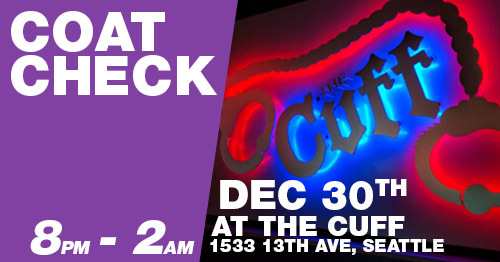 Coat Check – December 30th! 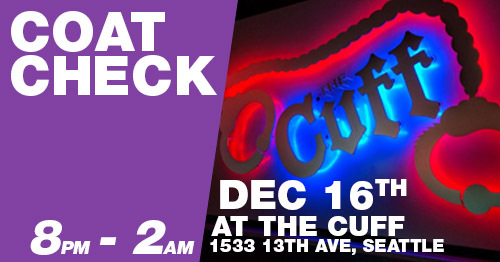 Coat Check – December 16th! 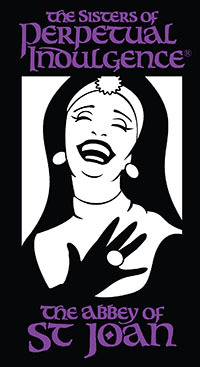 Saturday, September 20, 2014 at 6 PM – 9 PM The Cuff Seattle 1533 13th Ave, Seattle, Washington 98122 Join the Sisters of Perpetual Indulgence, Abbey of St. Joan for a free event that brings together the diversity of the LGBTQ community for a night of celebration and joy. Sunday, August 31, 2014 at 4 PM The Cuff Seattle 1533 13th Ave, Seattle, Washington 98122 It’s gonna be an amazing Labor Day weekend! 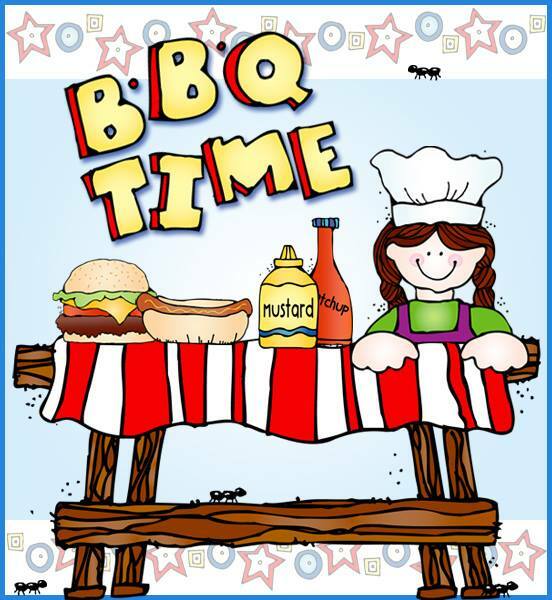 Come join us as we host the Cuff’s summer BBQ on Sunday, August 31st starting at 4 pm!